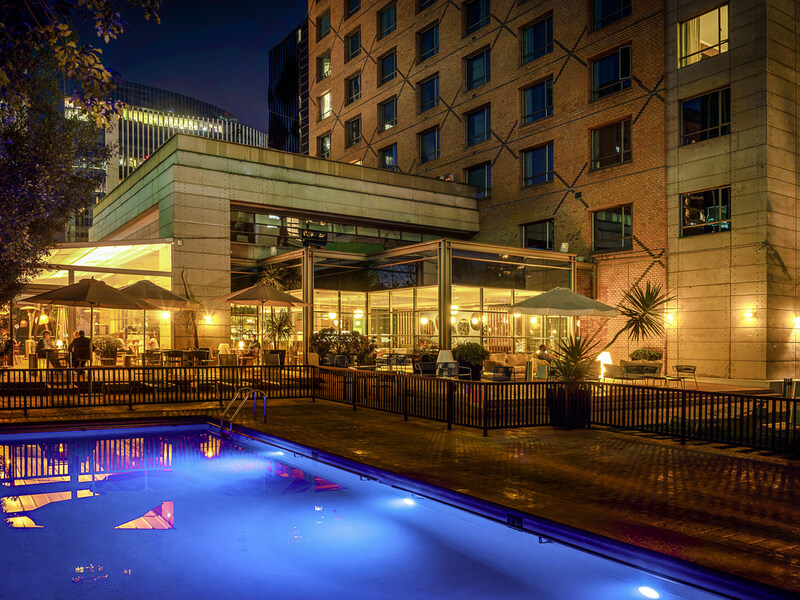 Novotel Santiago Las Condes (ex-Atton) is ideal for those who want comfort and excellent location, 850m from Manquehue station, near parks, shopping centers and tourist spots in Santiago. With modern and spacious rooms, free Wi-Fi, view of the city or the amazing Andes mountains. Enjoy breakfast buffet with regional products. An outdoor pool, gym and special assistance also make your stay unforgettable. An excellent choice for executive and work lunches. If you want to go at another time, choose from the menu: sandwiches, meats, fish or pasta. To accompany the food we have wines, cocktails and liquors.